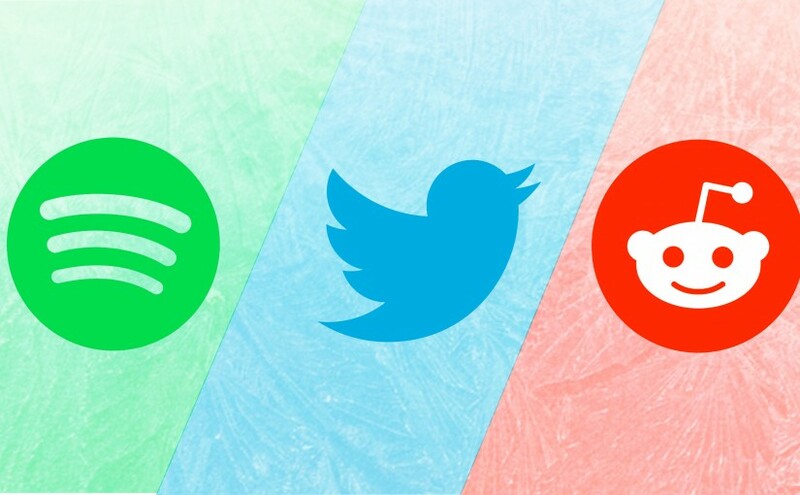 It’s been a long time coming, and we’ve finally added some great social media integrations! Add a new Audio (Spotify) block on a custom screen, edit it and link your Spotify account and enjoy your currently playing track info up on DAKboard! 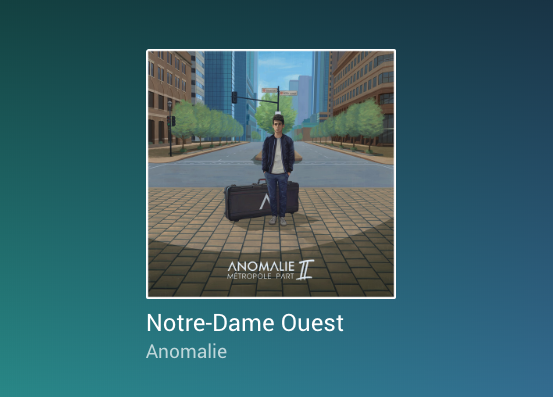 We’re working on previous, play/pause, next functionality and hope to have this released soon. 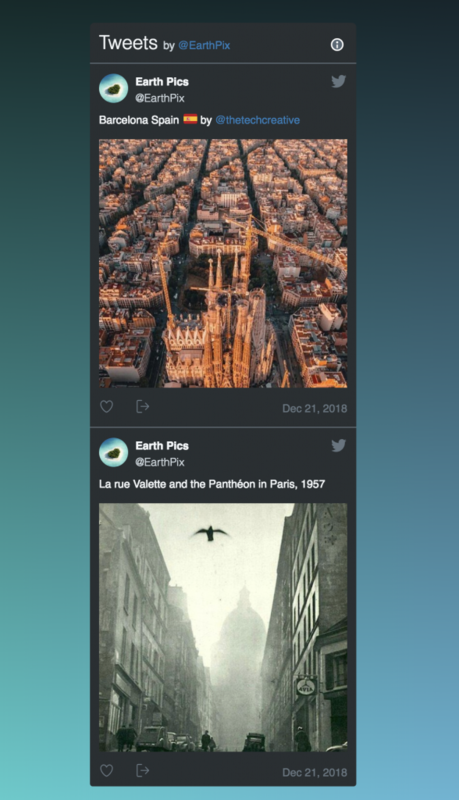 You can now view a Twitter feed or Twitter list on DAKboard. Just add a Twitter block to your custom screen and enter a Twitter username, or list URL. Save your changes and you’ll see the feed on your screen. You can select a dark theme (shown above) or a light theme in the settings. The feed is also scrollable, so if you’re using this on a touchscreen or computer, you can scroll down to browse more tweets! Save your changes and enjoy some awesome photos on DAKboard! All of these new integrations can be scheduled to be shown or hidden at various times of the day or various days of the week with our new content scheduling functionality. Learn more about content scheduling in our previous blog post. You guys really outta get a forum for your web page. Currently there is no where users can go to chat or to discuss ideas or look for help. Hi Dominique, I’d recommend checking out our Reddit page: https://reddit.com/r/dakboard. You can post a comment/question and many DAKboard users are active there. Any chance we can get Sonos?? 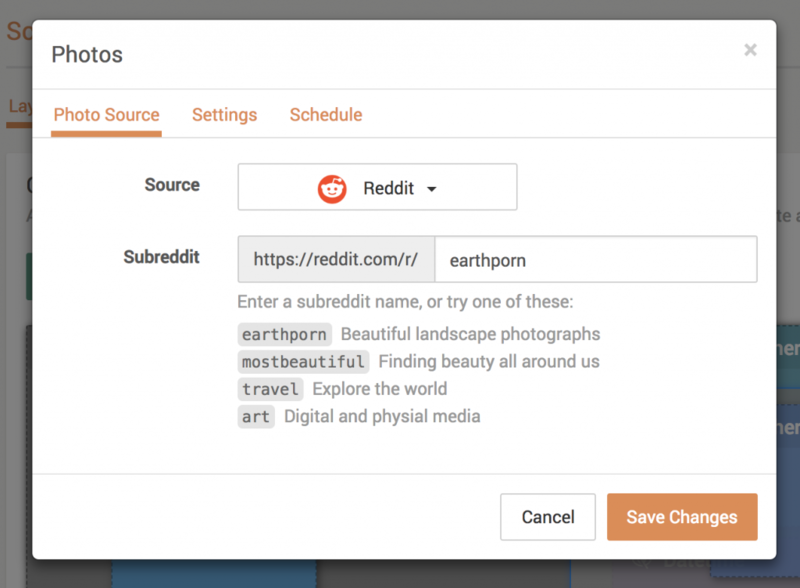 Previous Previous post: Content Scheduling is Here!